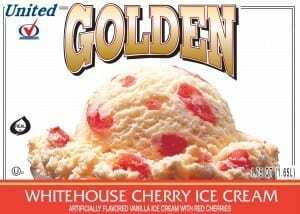 INGREDIENTS: MILKFAT AND NONFAT MILK, MARASCHINO CHERRIES (CHERRIES, WATER, CORN SYRUP, SUGAR, CITRIC ACID, SODIUM BENZOATE AND POTASSIUM SORBET [PRESERVATIVES], LOCUST BEAN-CARRAGEENAN GUM, NATURAL FLAVORS, RED#3), CORN SYRUP, HIGH FRUCTOSE CORN SYRUP, SUGAR, WHEY, PROPYLENE GLYCOL MONSTER, MONO AND DIGLYCERIDES, GUAR GUM, CELLULOSE GUM, CARRAGEENAN, ARTIFICIAL FLAVOR, ANNATTO (COLOR). CONTAINS: MILK. 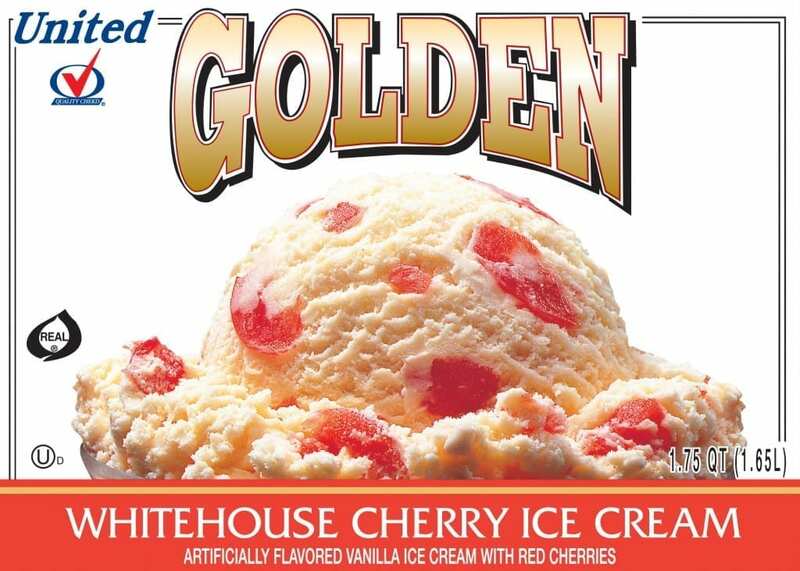 MANUFACTURED IN A FACILITY THAT PROCESSES: EGGS, PEANUTS, SOY, TREE NUTS, WHEAT.